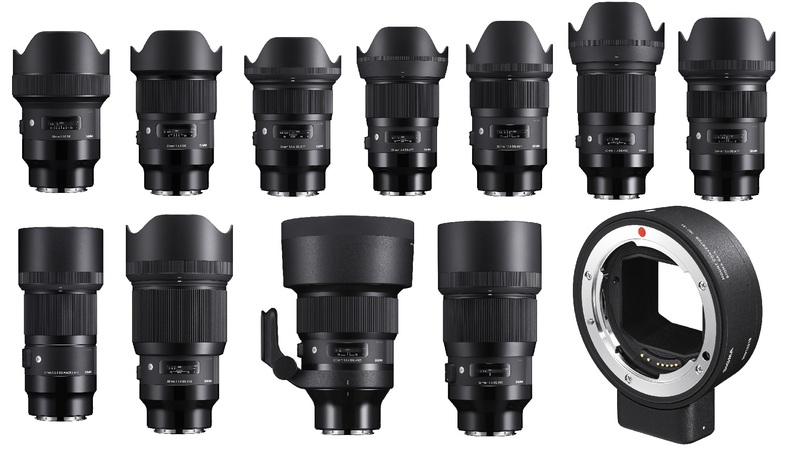 Price for Sigma L-mount Lenses Announced, Available for Pre-order ! 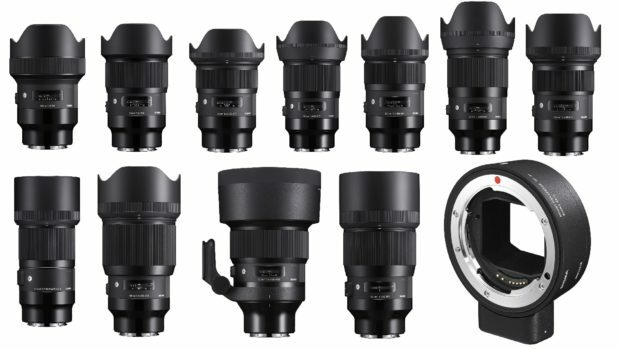 The US price for new announced Sigma L-mount lenses now officially announced. They are same as other mount (Canon EF, Nikon F, Sony E). And you can pre-order these lenses at B&H Photo Video & Adorama. Get Instantly Notified when new Sigma Lenses are available for Pre-order !